In California, we have experienced dry and hot temperatures—sometimes above one hundred degrees Fahrenheit. Pools are an essential part of our homes and businesses because they offer us the option to stay cool and relaxed in the summer time heat. Keeping your pool protected with a pool fence will help with the relaxation, ensuring that intruders do not enter your pool—regardless if you are on a residential or commercial property. Fence Builders San Jose serves the San Jose, CA area and is an established fencing company in California. Our team is staffed with experts who have an eye for detail and a concern for citizen safety, security, and protection. We understand you can’t be in more than one place at once, but having a pool fence installed around your pool is one less thing you have to worry about upon installation. Residential pools are quite common, and that typically involves a family who owns the pool. Fence Builders San Jose understands first hand that keeping your pets and family safe is important—which is why we offer pool fence installation and pool fence repair! 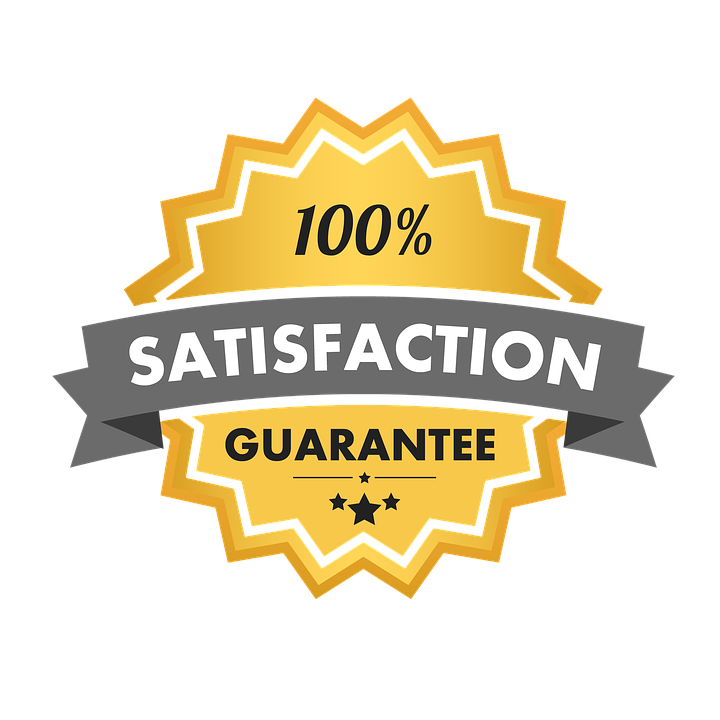 Our process is thorough but beneficial and we even try to keep everything as simple as possible. Installing a pool fence will help prevent children and pets from inappropriately entering your home pool without supervision. We can design your pool fence in a way that prevents children from climbing over the pool fence, and a pool fence that also prevents your pets from slipping through. Fence Builders San Jose offers a variety of pool fence materials and styles. We can keep things simple with a chain linked fence, or install an iron fence that is both stylish and functional. Commercial pools should also have a pool fence around them. Whether you have a public pool, a hotel pool, even an apartment complex pool—having a pool on your commercial property can be a big insurance issue. Fence Builders San Jose wants to help you keep your pool an enjoyable luxury rather than a burden. We offer our commercial fences around the San Jose, CA and include fence contracts as part of our commercial pool fence service. Fence Builders San Jose also functions as a fence contractor. We work with our customers during a consultation to determine their fencing needs, and then draft a contract that underlines all of our terms, conditions, and your fence design. This keeps things simple for commercial property owners so that they are ensured a fully functional pool fence. In San Jose, CA there are certain regulations on pools—regardless if you have a residential pool or commercial pool. 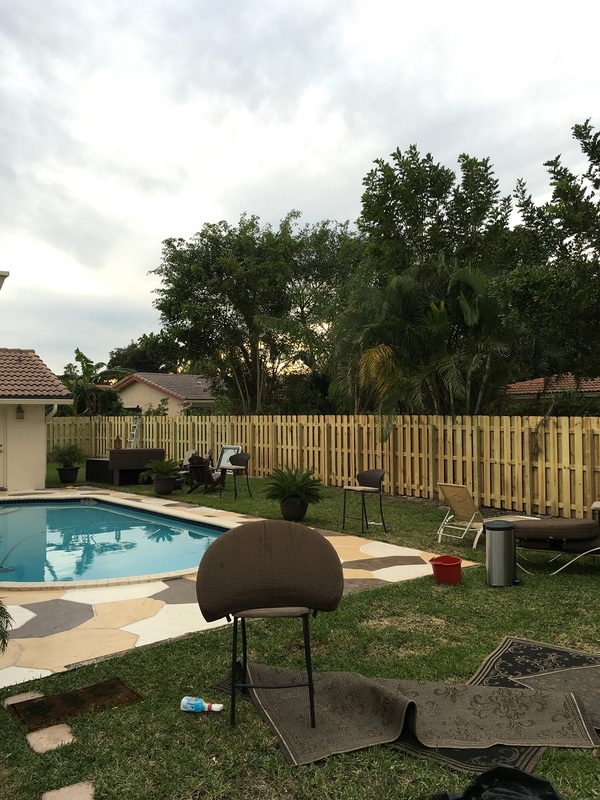 Fence Builders San Jose stays up to date on all laws and regulations for pool fences. 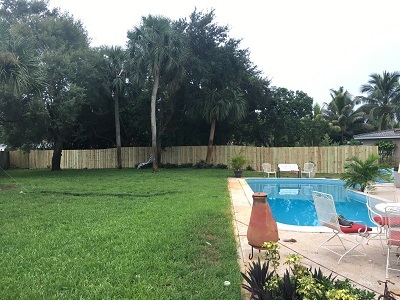 While providing our pool fence installation services, we will pull any permits and abide by any laws and regulations set forth on pool fences. This ensures our customers do not have to worry if their fence is legal or not. We do all the leg work so that you can enjoy your pool, without worrying about breaking the law or someone being in danger. If you are ready to have your pool fence installed, give us a call! We are always happy to answer any questions or concerns you may have, and set up consultations.